Have you ever been tempted to lie to get what you want? 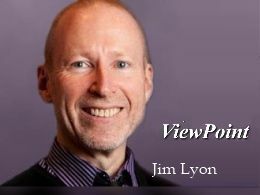 Join us this week on ViewPoint as Jim Lyon and Jamie Wilkerson dive into why truth matters in the continuing series "Truth or Dare, Fact or Fiction". Join us!